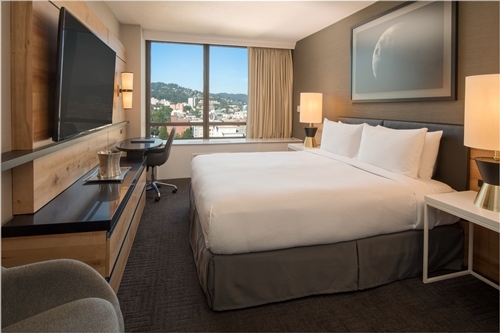 PICMET’19 will be held at the Hilton Portland Downtown in Portland, Oregon, USA. Portland is very popular in July and August, and the hotel rates are very high. However, a block of rooms has been reserved for the attendees at the special rate of $209 +tax per night for single or double occupancy. 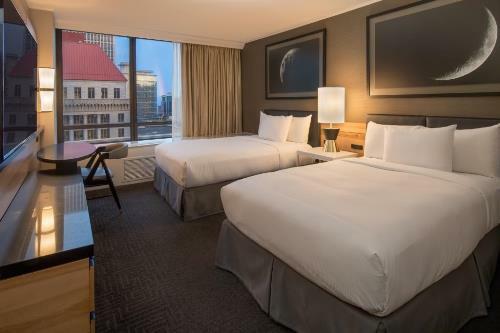 This includes complimentary Tier 1 Wi Fi internet access in guestrooms. The cut-off date for the reduced rate is Friday, July 10, 2019. We expect the rooms will be sold out quickly. To make your on-line reservations at the special PICMET rates, please click HERE.